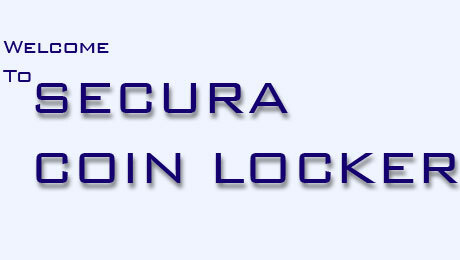 Secura coin locker manufactures a wide variety of locker styles, coin operated revenue producing, token operated lockers as well as laptop computer charging lockers, and USPS parcel lockers. Custom lockers are also available. 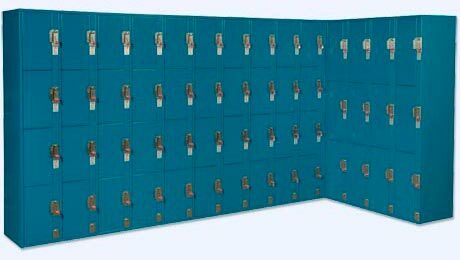 One quality all Secura lockers share is user friendliness and reliability. Secura lockers are as simple and mistake proof as possible for the customer. 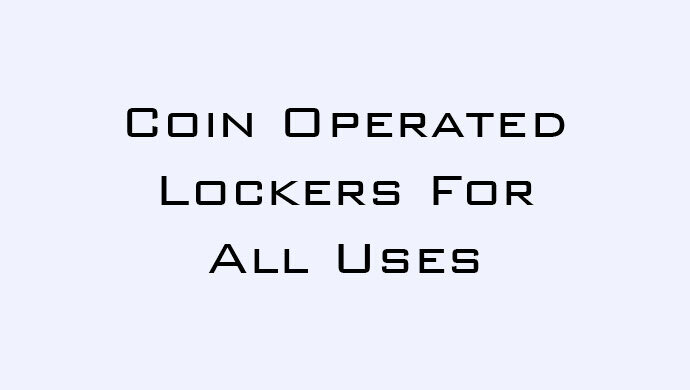 Secura coin op lockers are both revenue producing for the owner and convenient for the customer. Secura's coinlock mechanism is uniquely versatility. Our coinlock mechanism adjusts easily to accept coins from dime size (.70" or 17.5mm) to an extra large coin size of 1 ¼" (31mm). With some sizes, including US quarters, it can be set for as many as 6 coins. It can be adjusted to operate with the new US golden dollar coin, tokens and coins from many different countries. 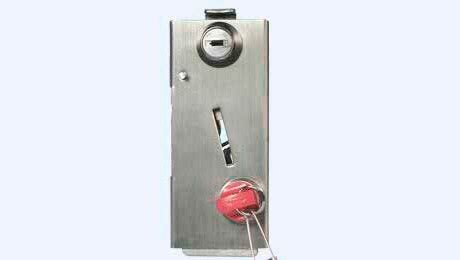 The Secura locker coinlock mechanism nearly never wears out from normal use. Secura coin operated lockers are available in a virtually unlimited variety of sizes and configurations, including custom sizes. Token operated lockers are also available. Our newest product, Secura Notebook Lockers, includes seven lockable compartments with individual ventilation. Each compartment features a dual electrical receptacle. 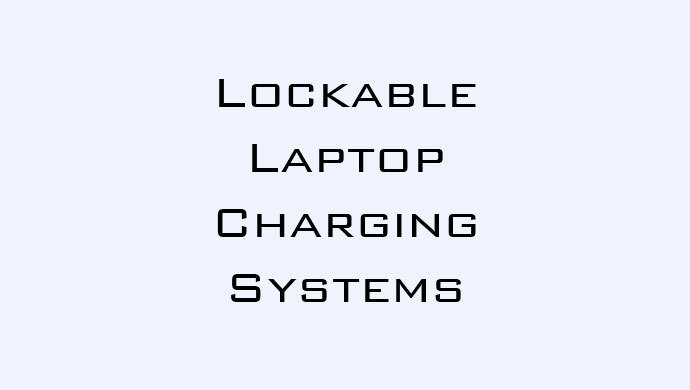 Not only can you safely secure laptop computers, you can do your laptop charging at the same time. Security and convenience in the same laptop computer locker. Secura parcel lockers are manufactured to meet or exceed USPS specifications. 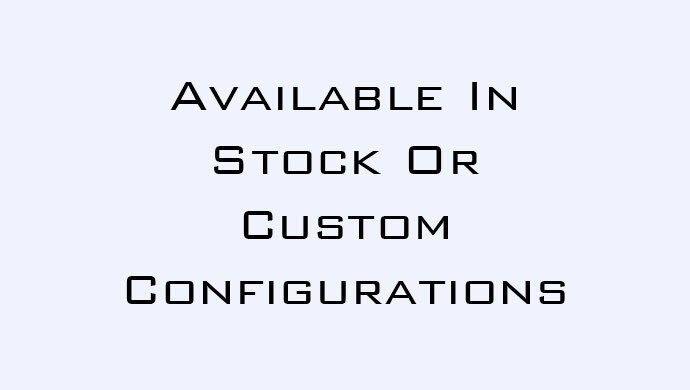 They are available as front loading lockers (USPS type 1) or rear loading lockers (USPS type 2). Secura coin locker uses high quality materials, our lockers are built to last. 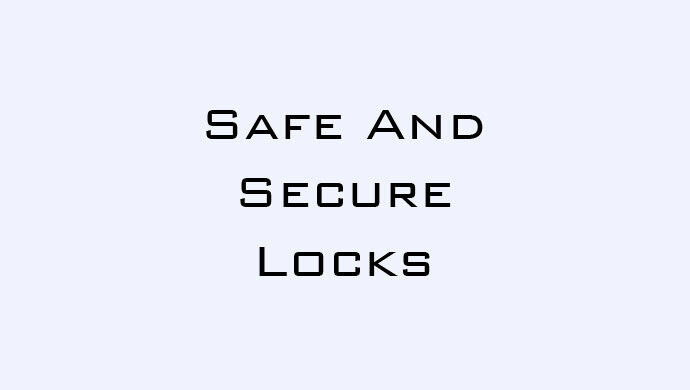 We use a variety of stainless steel, high gauge metals, zinc coated metals, continuous hinges and our unique coin locking mechanism to build the best lockers available. 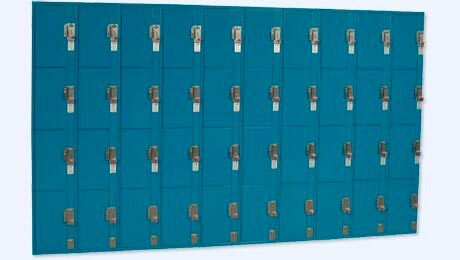 Our coin operated lockers are available in a wide range of colors. 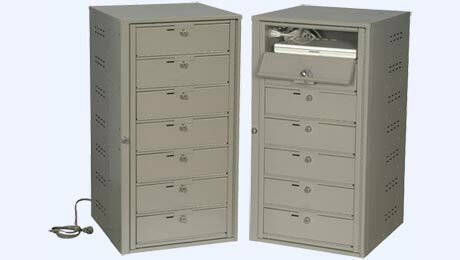 Secura coin lockers are now available with built in USB chargers for phones and tablets. Secura, manufacturing the finest coin operated locker since 1978.